The rack and pinion power steering on our 1988 Olds Cutlass Ciera was becomming almost undrivable when cold. Flushing the system and adding new fluid and/or other additives did not work. 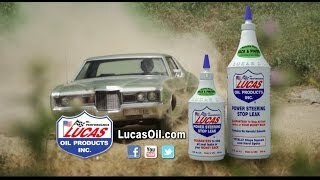 Your product should more accurately be called "Liquid Power Steering Repair". It has restored unbelievable operation to an otherwise sticking and binding rack and pinion...immediately! I have worked on cars for many years and generally do not believe in additives except as a last resort prior to replacement. 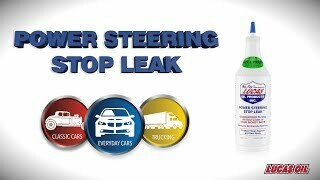 Your product is the finest power steering additive I have used.